I'm a Personal Chef and Professional Photographer based in Nova Scotia, Canada. I have been cooking for more than 40 years and a personal chef for the last 10. I can remember watching my mother, magically whip up Brown Bread, and disappear into the kitchen, only to produce something fantastic in what seemed like minutes. Mind you I was only 12 when I started cooking, and she let me have free reign in the kitchen. There were success and failures, but I never stopped trying and learning. When I moved out on my own, knowing how to cook, kept me out of trouble, maybe, and also allowed me to experiment even more. Jump ahead to 2007 when I became a Personal Chef. 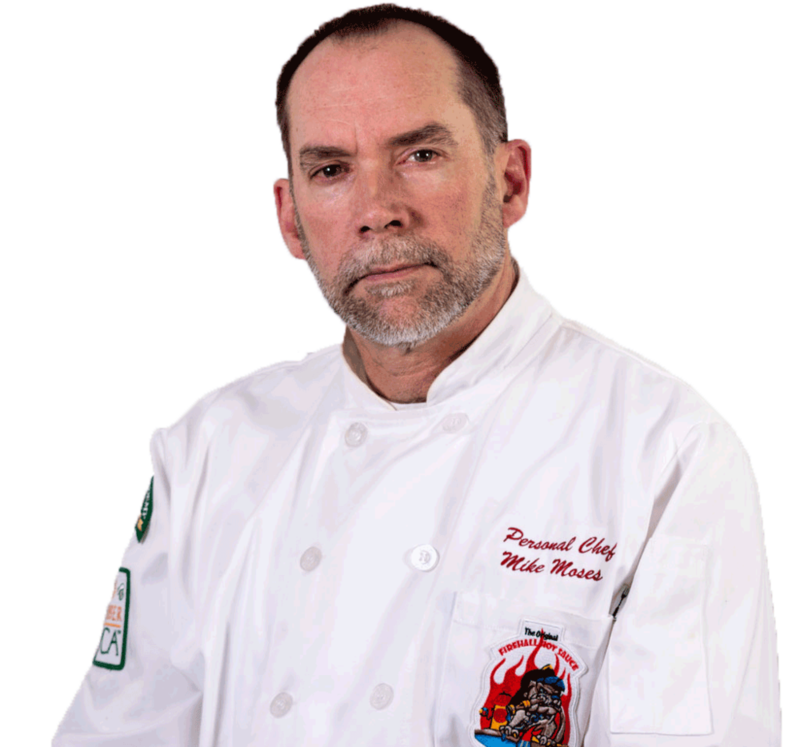 Preparing restaurant quality meals for family, friends, and customers became my passion. I'm also a photographer, mostly landscapes, cityscapes and commercial, but I also love to photograph the food that I create. My sole purpose of this blog is to elevate your skills, without elevating the costs. There are many techniques I have fine-tuned over the years to save money and produce delicious, mouth-watering dishes. If you have any questions or comments, I welcome them.